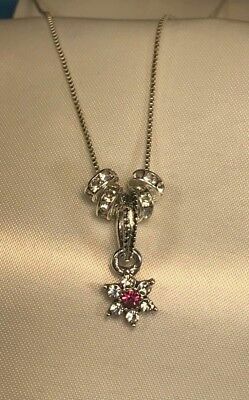 .925 Silver 18" Necklace W/ Snowflake, Red or Purple Heart charm NICE Handmade!! 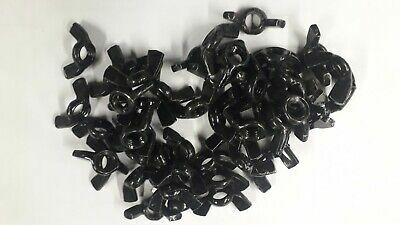 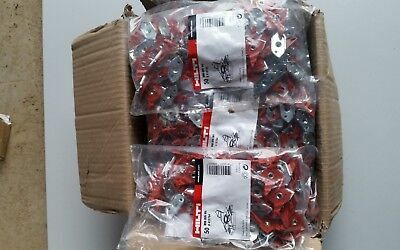 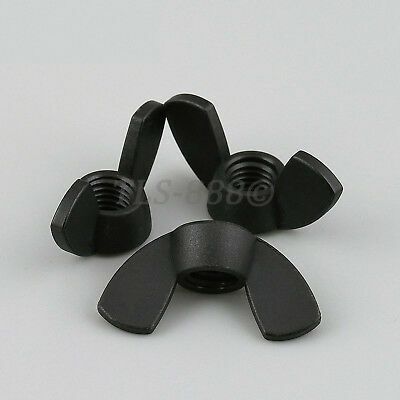 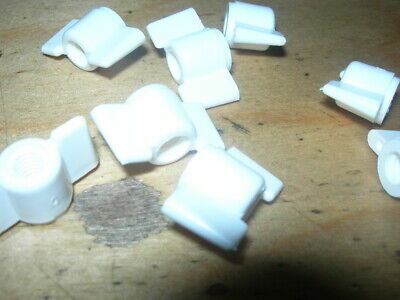 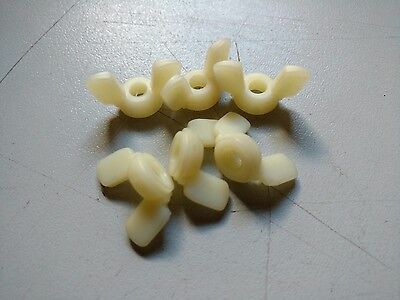 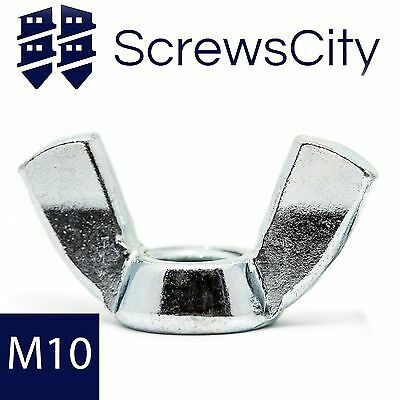 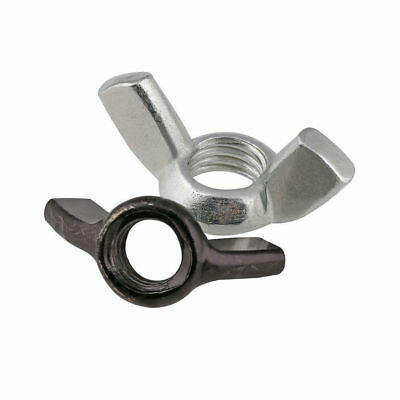 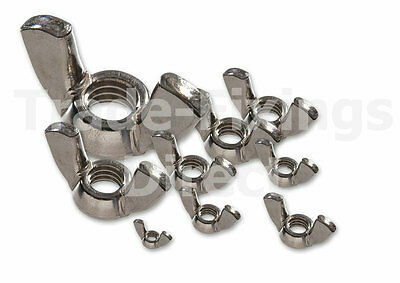 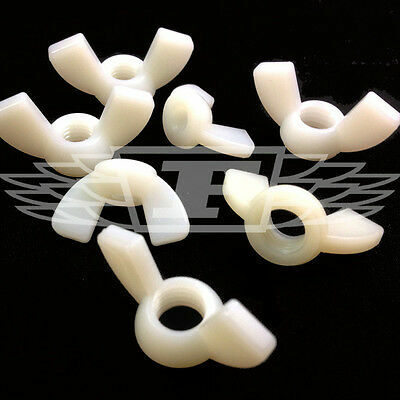 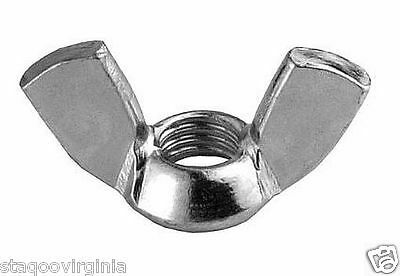 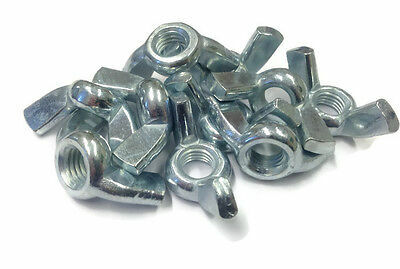 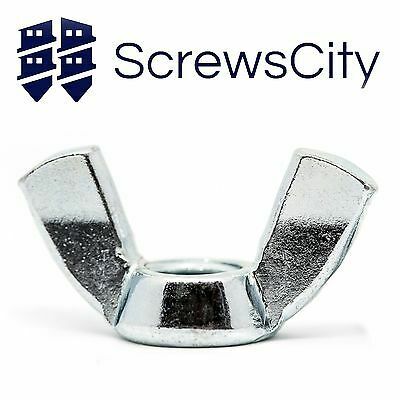 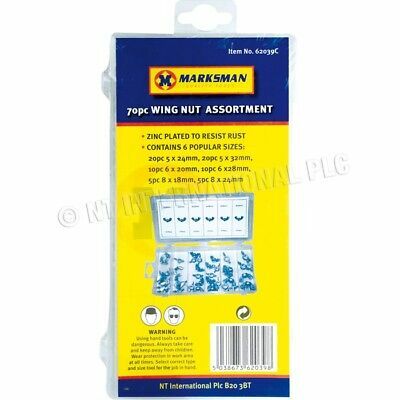 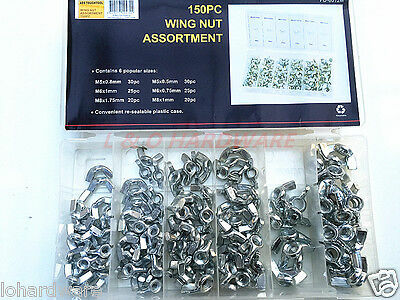 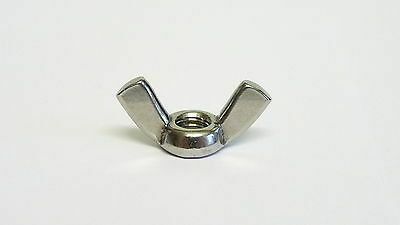 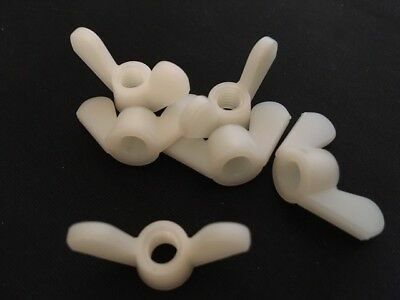 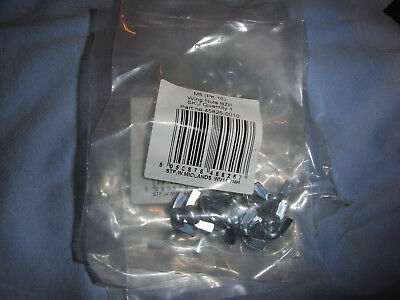 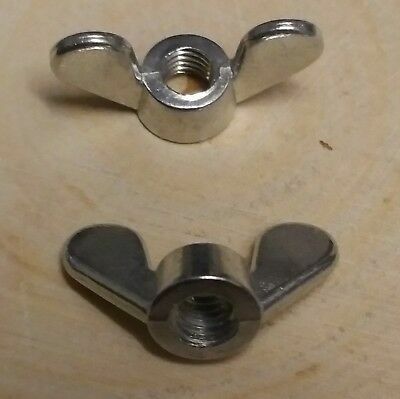 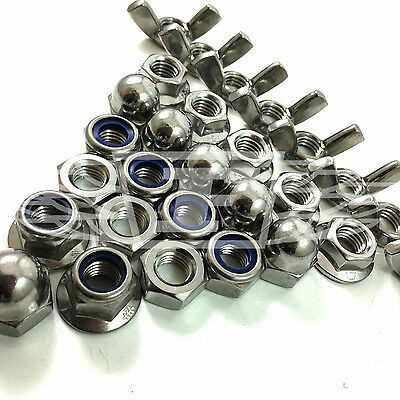 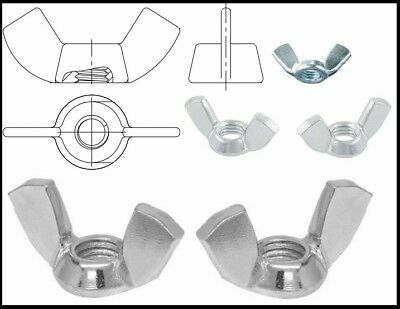 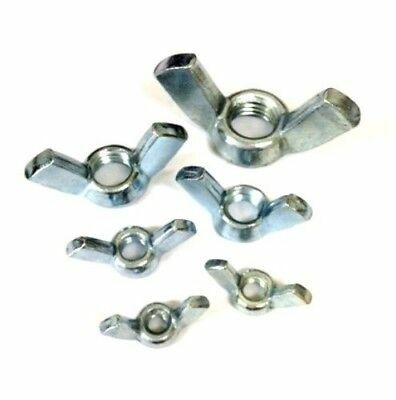 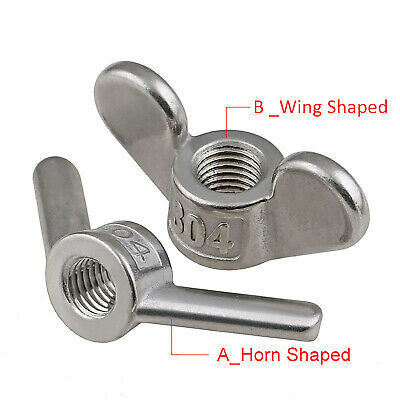 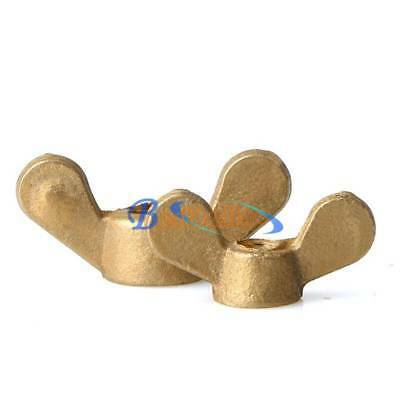 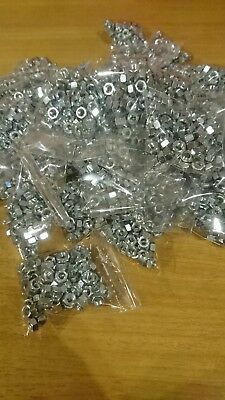 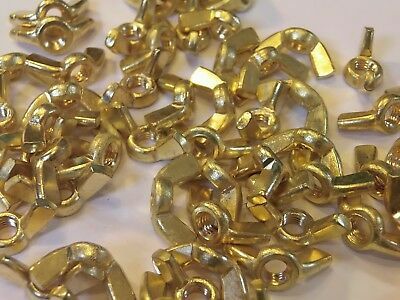 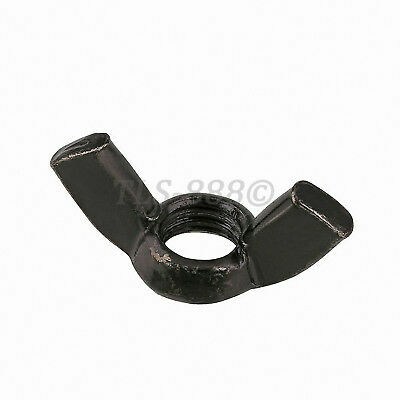 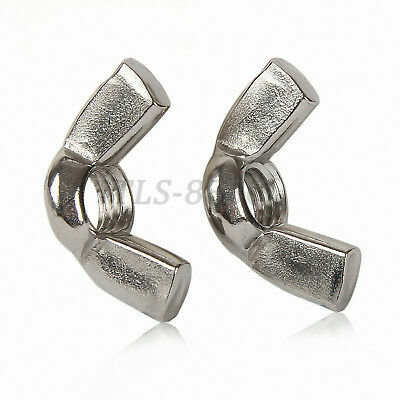 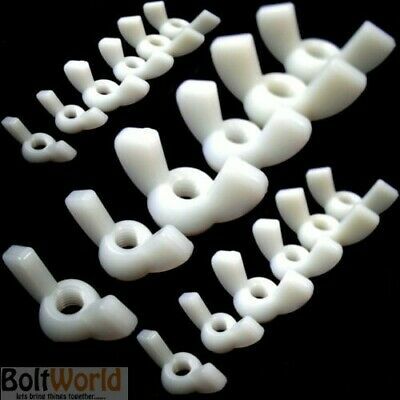 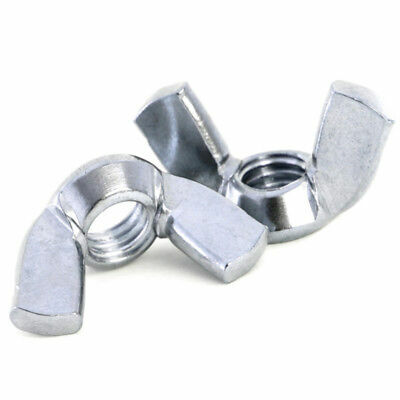 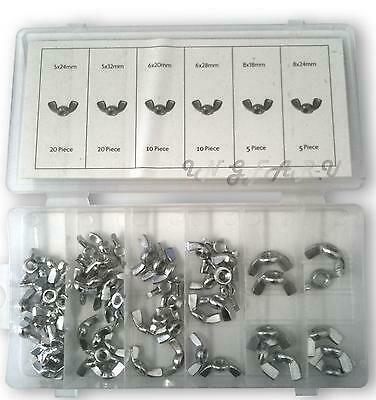 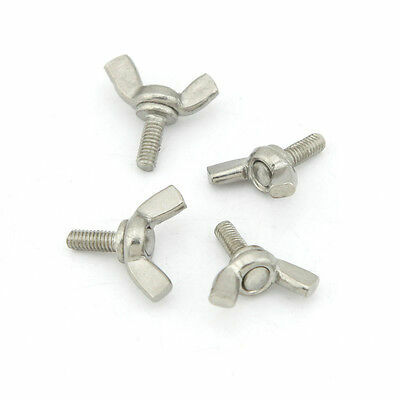 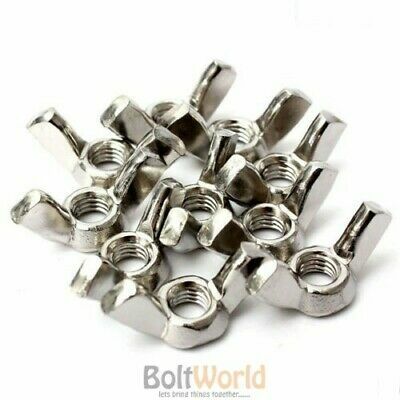 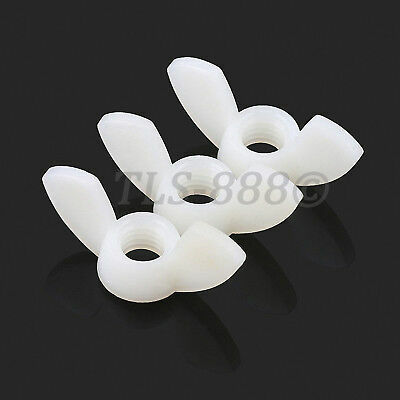 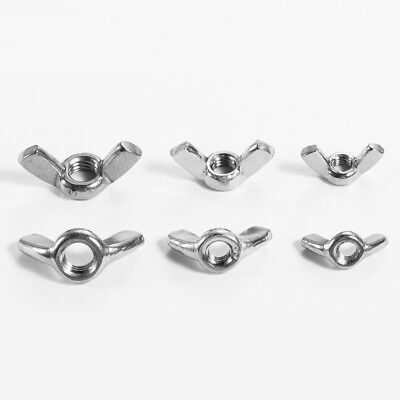 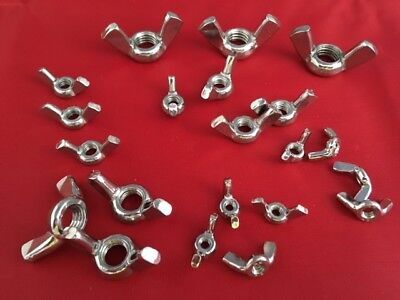 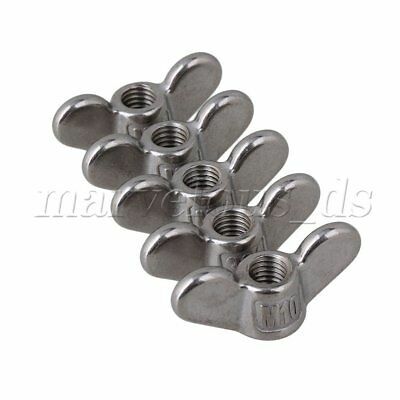 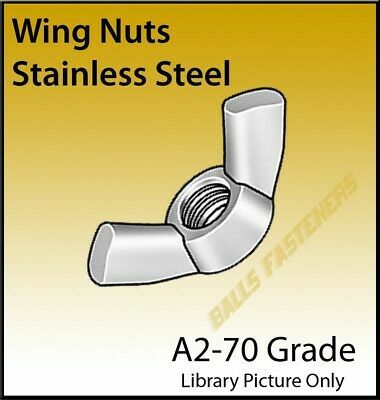 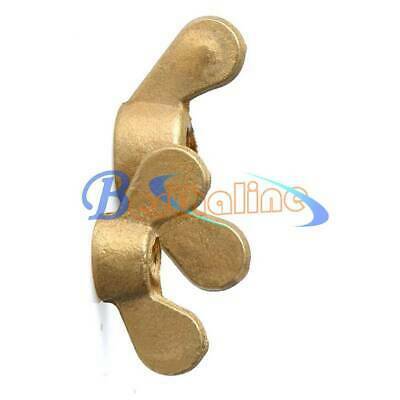 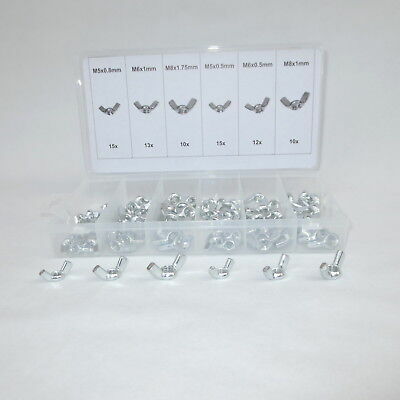 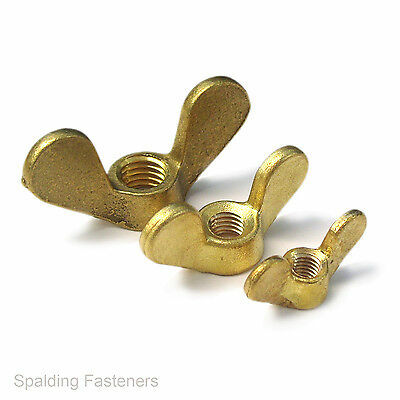 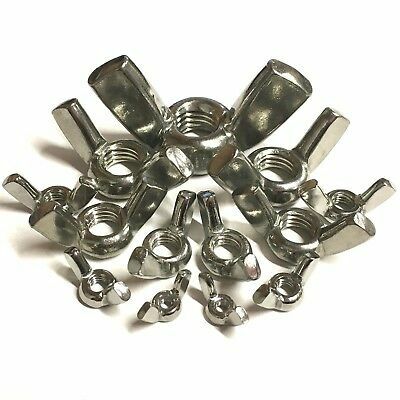 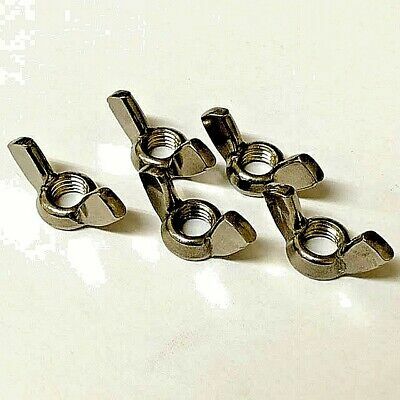 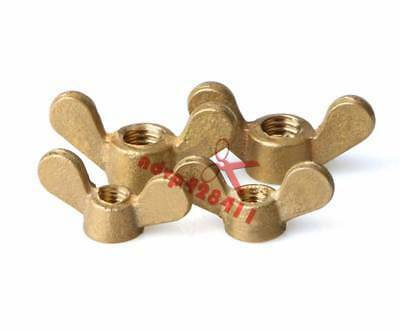 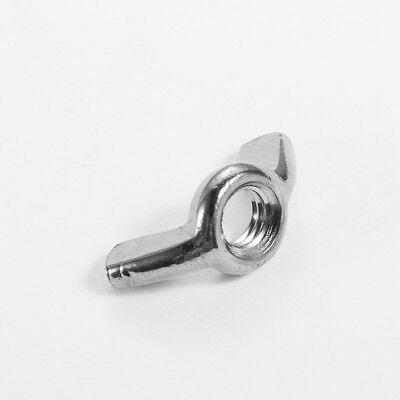 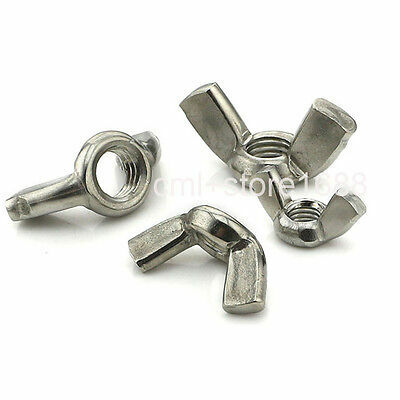 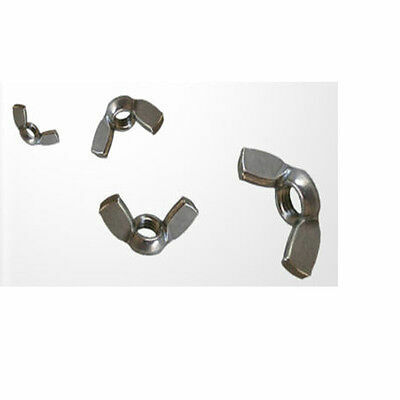 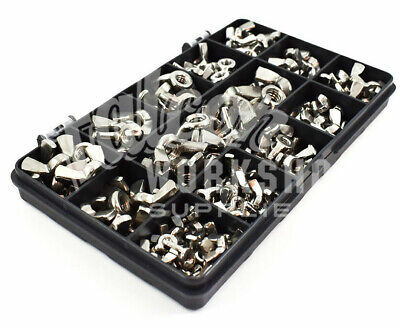 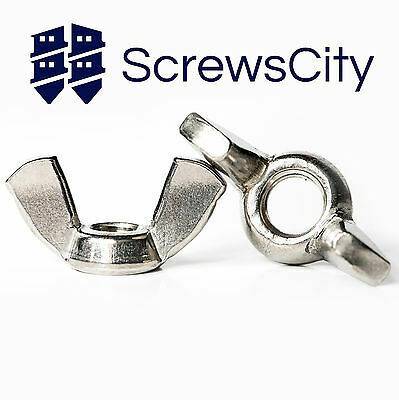 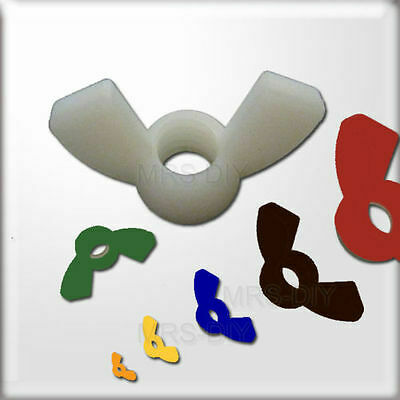 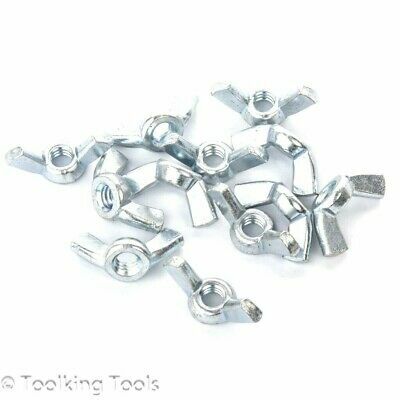 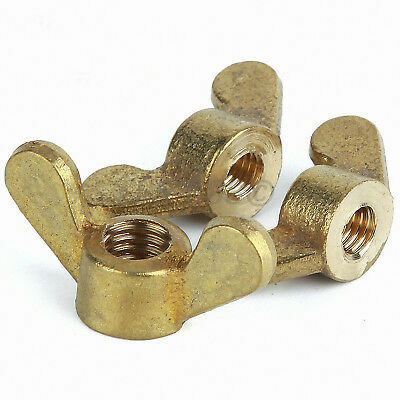 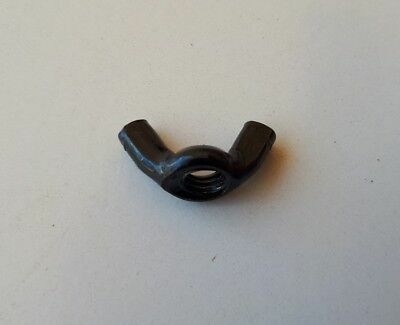 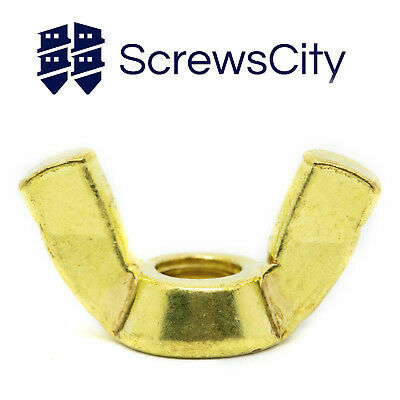 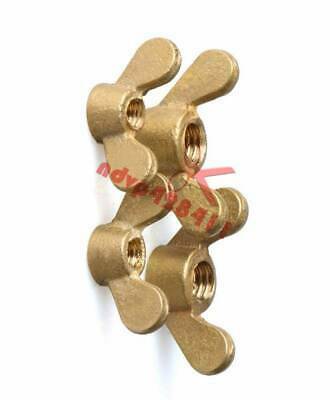 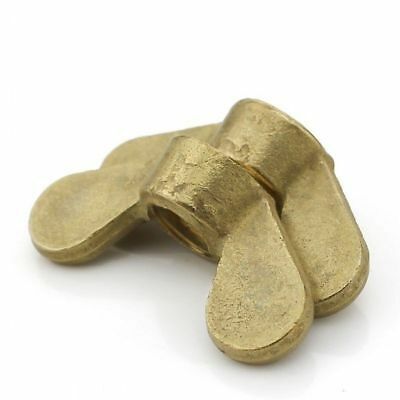 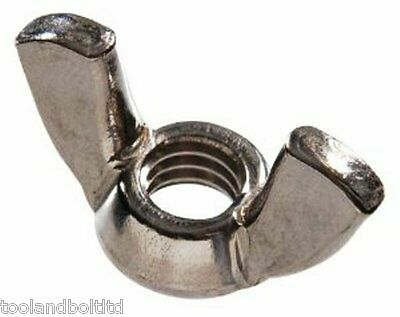 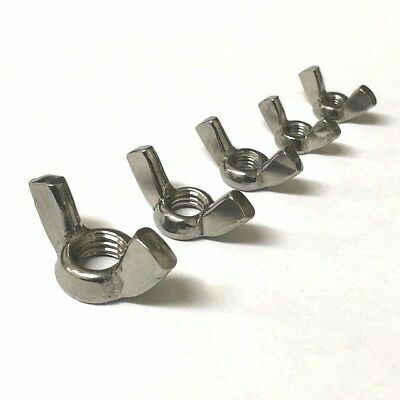 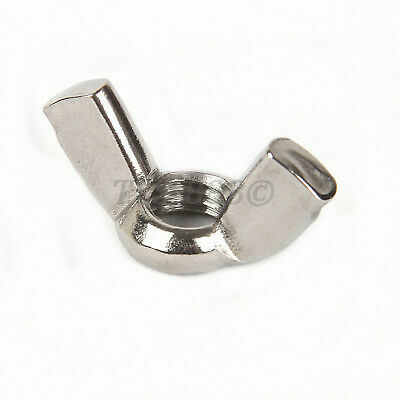 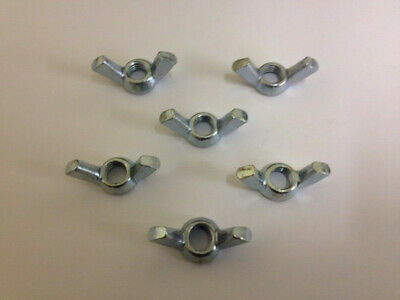 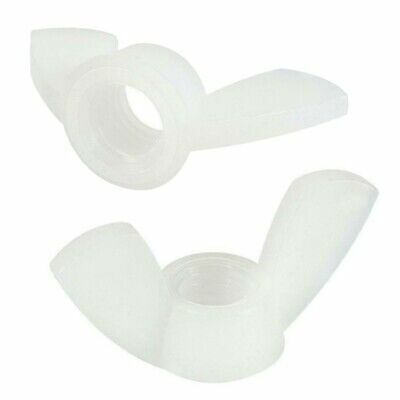 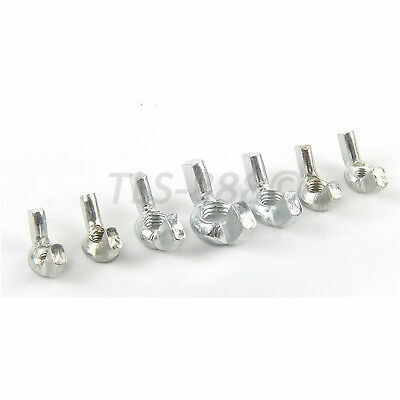 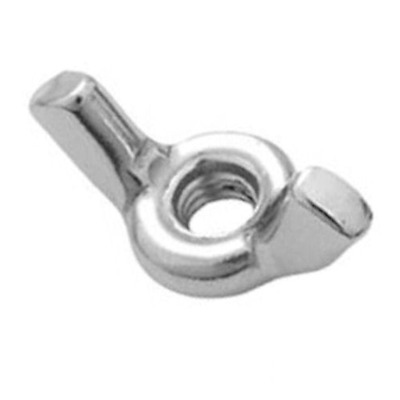 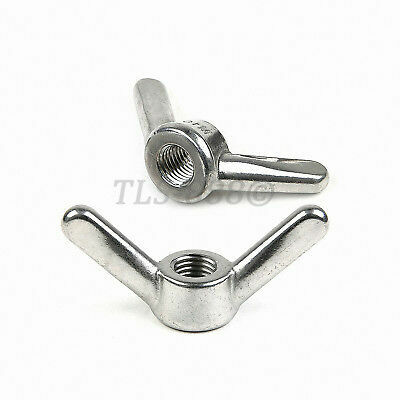 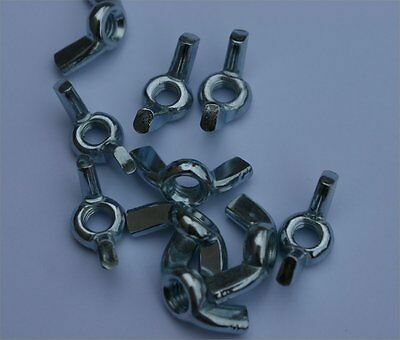 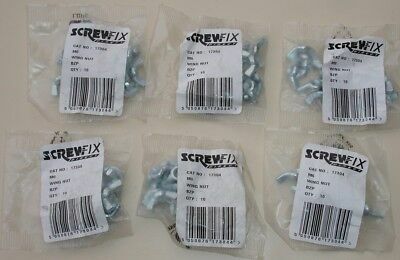 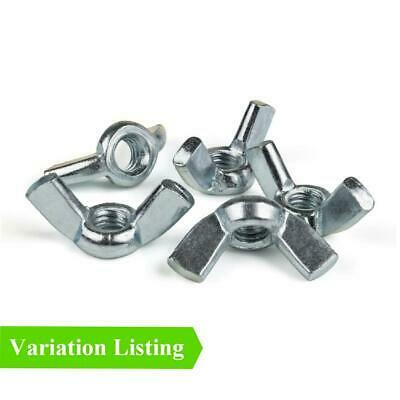 M5 wingnuts BZP, 70, (7 packs of 10). 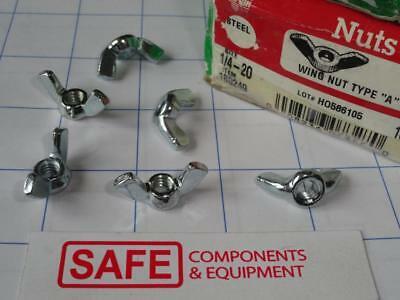 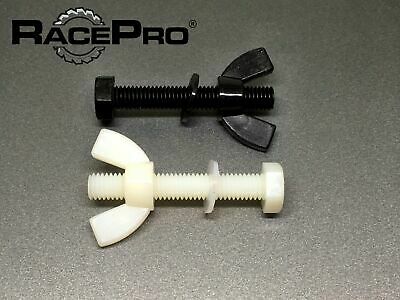 New and sealed, by STF Fasteners.